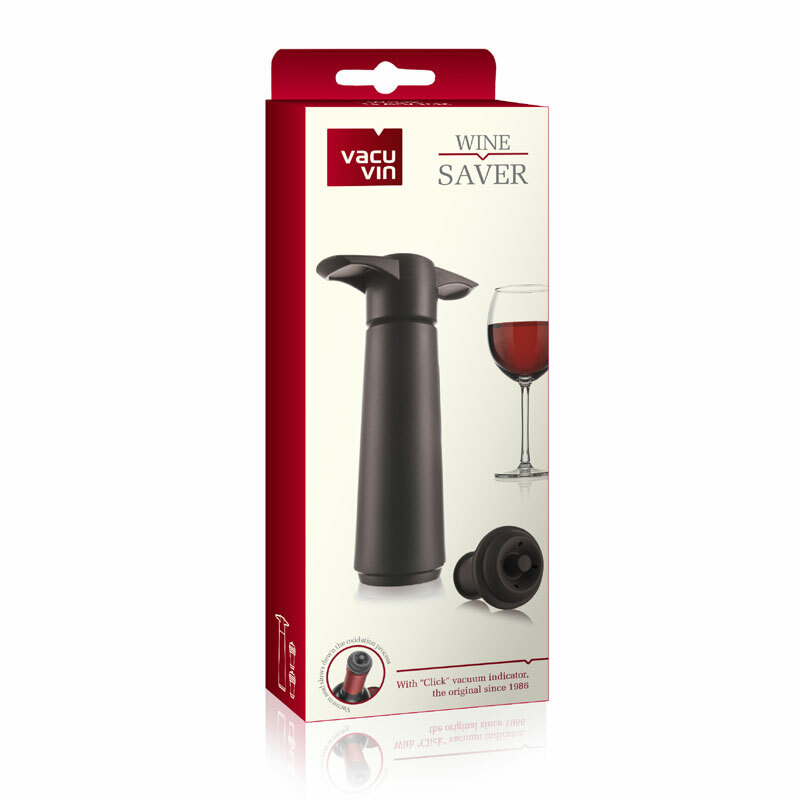 This Vacu Vin wine preserver and saver keeps an opened bottle of wine in good condition for a few days. 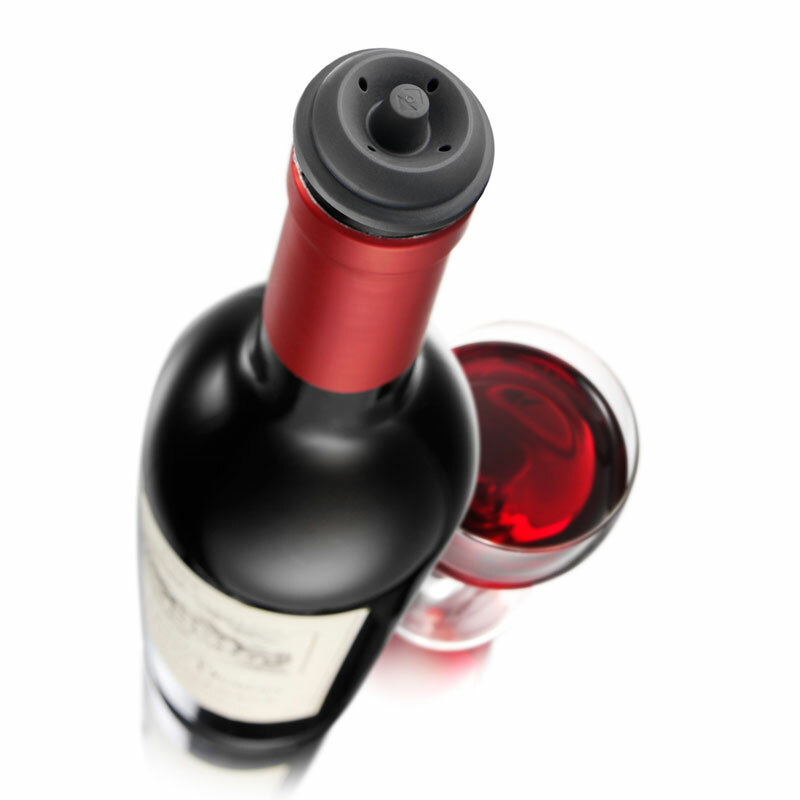 This re-sealing system has a one-way valve so when using the pump, it creates a partial vacuum within the bottle reducing the amount of oxygen that interferes with the wine. This is a perfect solution when you haven't finished a bottle of wine that you don't wish to waste and throw away! 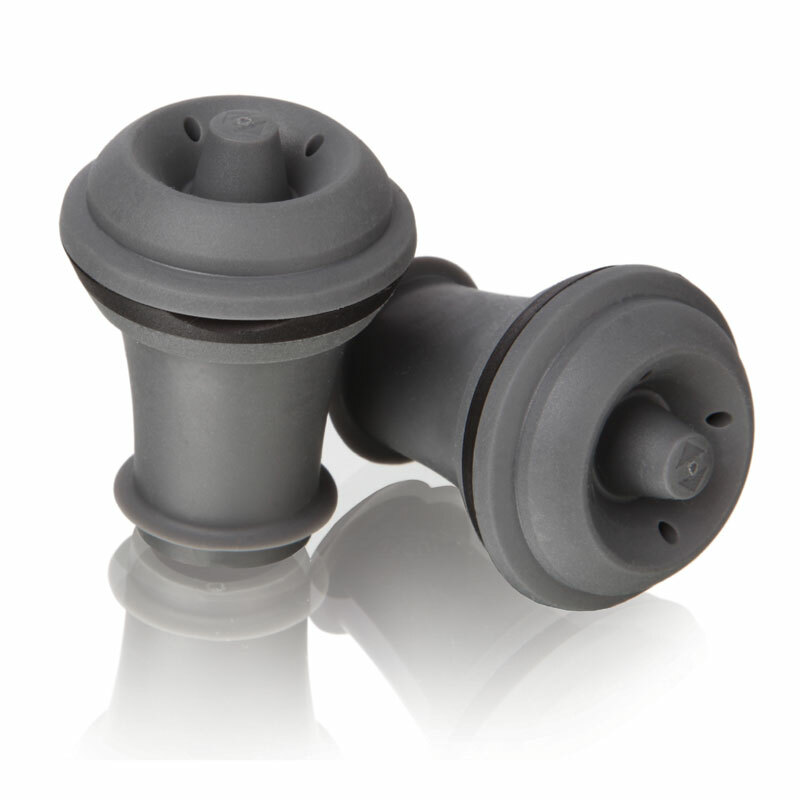 This item is also available in a Blister Pack with a pump and 1 stopper - additional Vacu Vin wine bottle stoppers are available in packs of 6. The vacuum it generates is significantly higher than some of the cheaper versions you might find (e.g. Cellar Dine), but it seems to be down to the stopper design and not the pump, as I tried both. 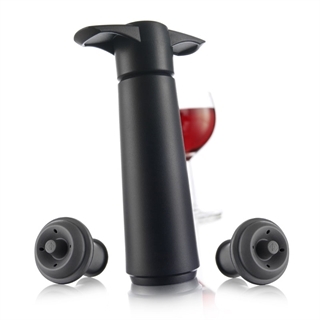 Had one of these before and they really are great at keeping your wine fresh for longer.